Welcome to Brunch Bonanza, the segment where we talk about Brunch cocktails! 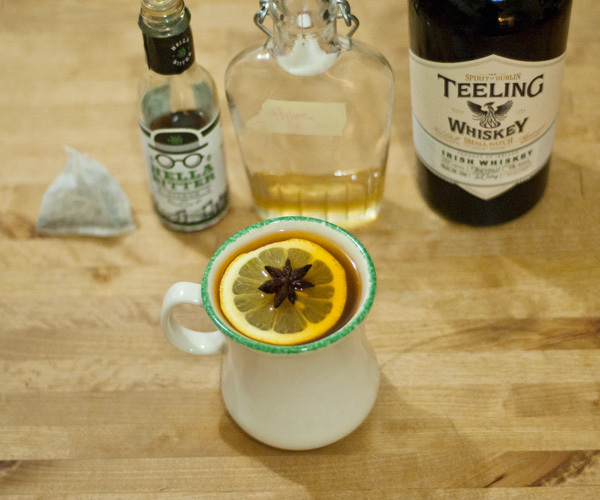 Well, it’s still snowing in NYC, so I’m still making Hot Toddies. 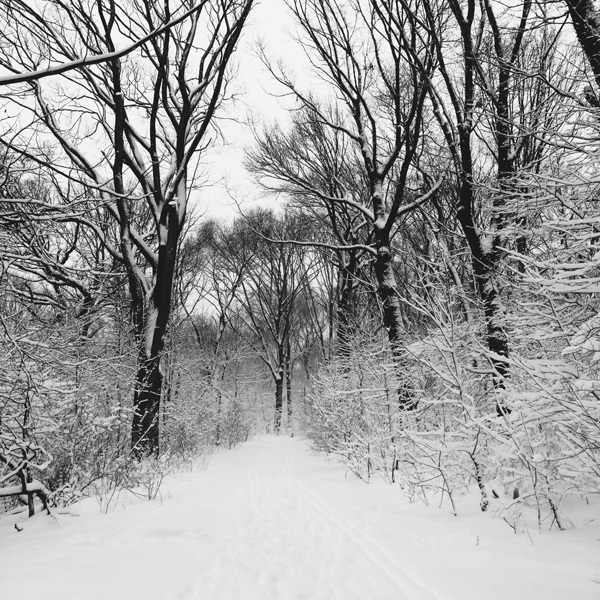 In fact, I took this gorgeous photo two days ago in Prospect Park. Four kinds of Citrus, Clove, Cinnamon, Allspice, Black Peppercorn, Caraway, Gentian and Wormwood. Combine ingredients in mug and stir until everything has combined and is swimming nicely. 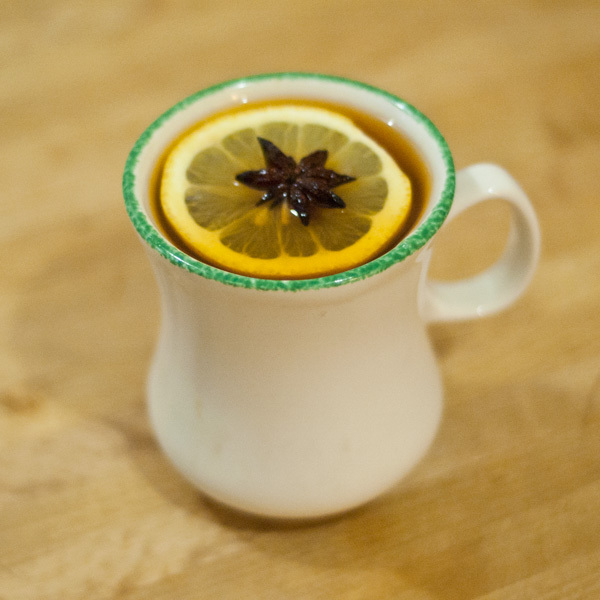 Garnish with a Lemon wheel and Star Anise on top. Fragrant and delicious. *Every day of my life I have a cuppa PG Tips. It’s my fave British tea. Happy Brunching to you all! 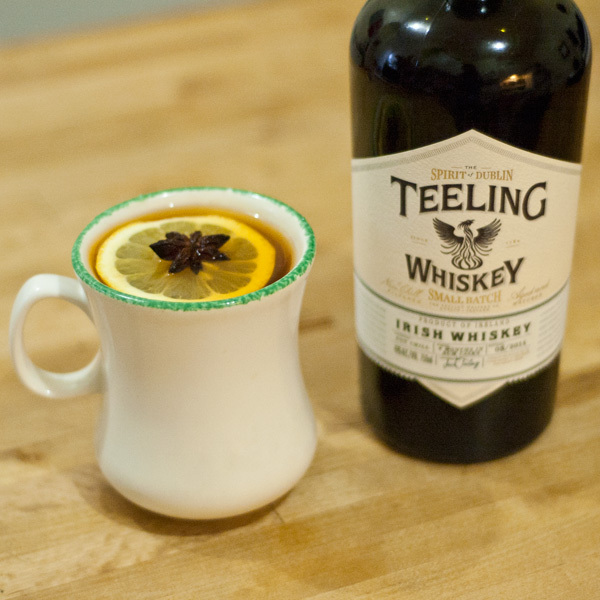 May your toddies be filled with Teeling & Tea! Thanks again to The Baddish Group for the delicious bottle of Teeling Small Batch Irish Whiskey!